Your future champion deserves the best, and the Xenon 24 delivers. 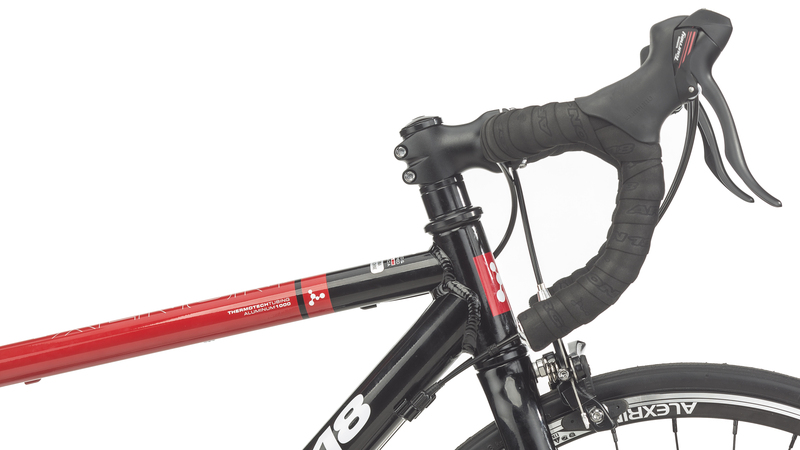 This road bike has been specially engineered for young cyclists who want to enter the world of competitive racing with a bang. Ridden by many young North-American racers at multisport events, road races and skills competitions held by cycling clubs, the Xenon is the perfect bike for youth, aged 9 to 16, who are ready to show off their potential to become cycling’s next big thing. With the Xeon 24 young racers can take on challenges—big and small—with enthusiasm and determination. 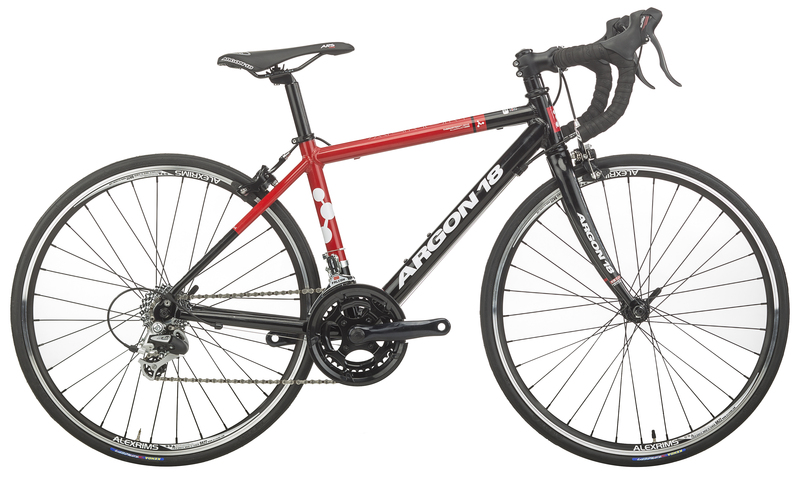 Argon 18 outfits the Xenon with a host of worthy components that rival those of their adult counterparts. 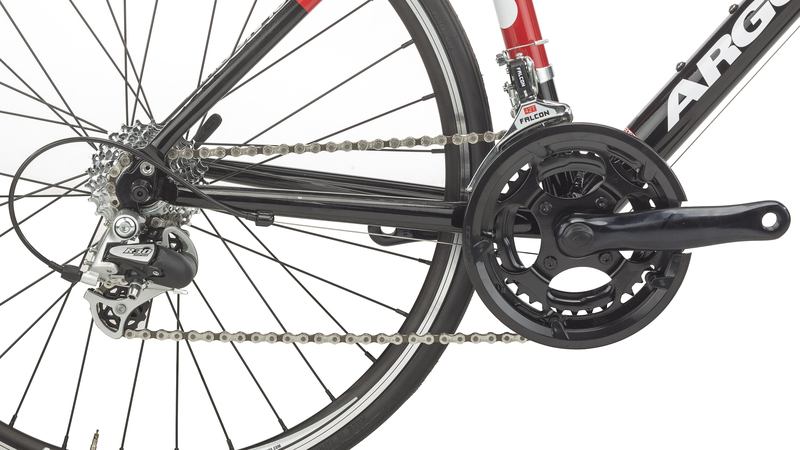 It starts with a Shimano and Sunrace drivetrain that supplies a smooth ride and reliable shifts. Alex wheels spin fast and smooth on sealed bearings while lightweight alloy cockpit supplies the control for your young rider. TB-072RS Alloy 28.6 60mm 10 deg.